I read the original edition when I was in grammar school. I purchased an O/P copy online a few years ago for my own collection. 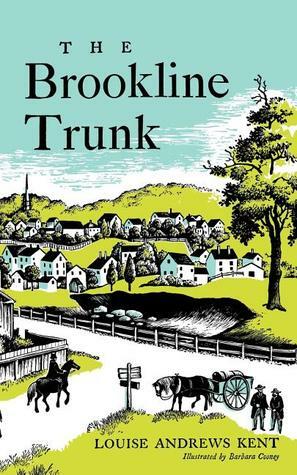 It's one of my favorite books, bringing me back to old time Brookline. Delightful account of a town's evolution backwards in time.